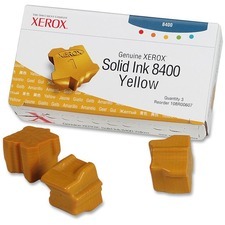 Genuine solid ink sticks for a reliable printing experience. 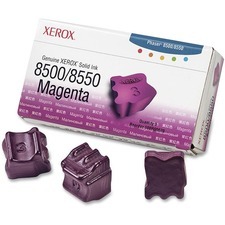 Produces vivid crisp images each page. 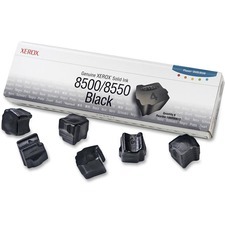 Expect to save time and money with quick and easy installations. 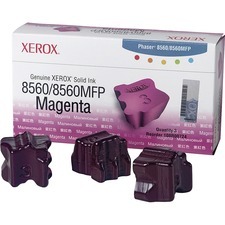 Global Product Type: Inks & Toners; Supply Type: Solid Ink Stick; Color: Magenta; Device Types: Multifunction Laser Printer. 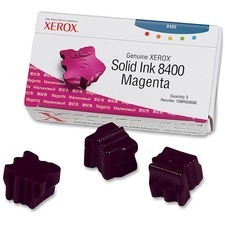 Find the best deal for Xerox Magenta Solid Ink Stick sorting the prices, lowest to higest and/or higest to lowest. Chose the store before you read the seller ratings. The merchants are responsible for providing GoShopping.com with correct and current prices. Although we make every effort to present accurate information, we are not responsible for inaccuracies.